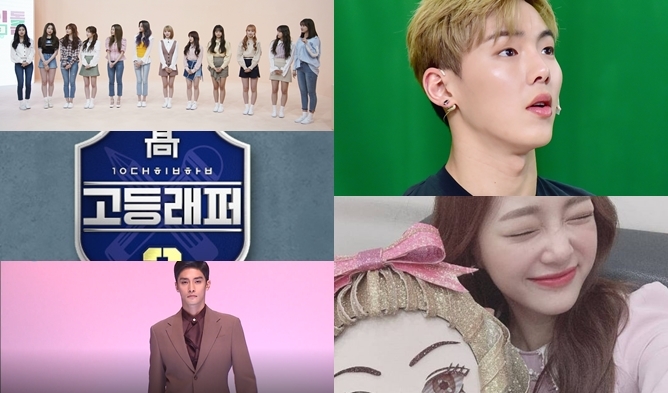 Do you watch historical dramas or movies? Did you notice that sometimes actors grow beard and mustache? Well, it might be fake or real facial hair, the actors look very different with it. Not many young actors changed their image with a beard but some did. 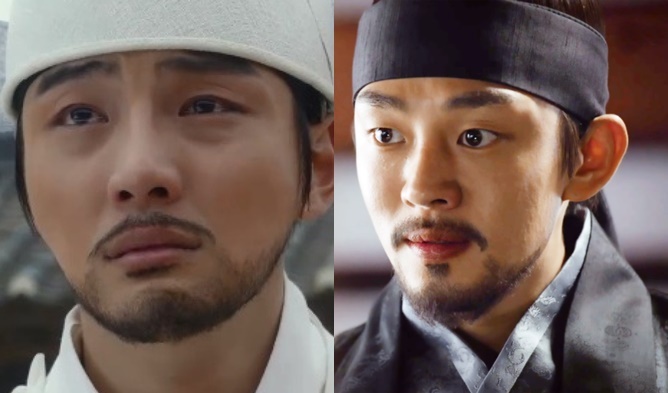 Here is the list of relatively young Korean actors with facial hair in historical dramas and movies. 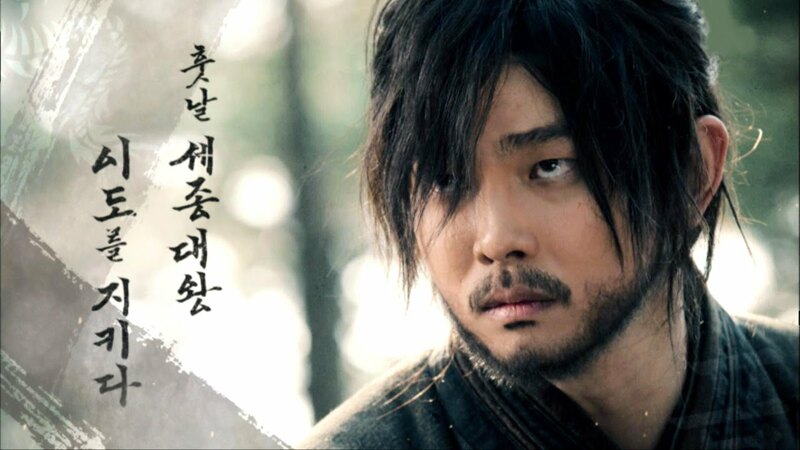 In “Six Flying Dragons” (2015-2016), Yoon KyunSang acted as the best swordsman of Joseon. The actor then showed good action scene and facial hair. In “Six Flying Dragons” (2015-2016) also, Yoo AhIn was planning his way to the throne as Lee BangWon (later King Taejong). He looked mature with facial hair. In the movie “Seondal: The Man Who Sells the River” (2016), Yoo SeungHo tried facial hair for comic purposes. He still looked young. 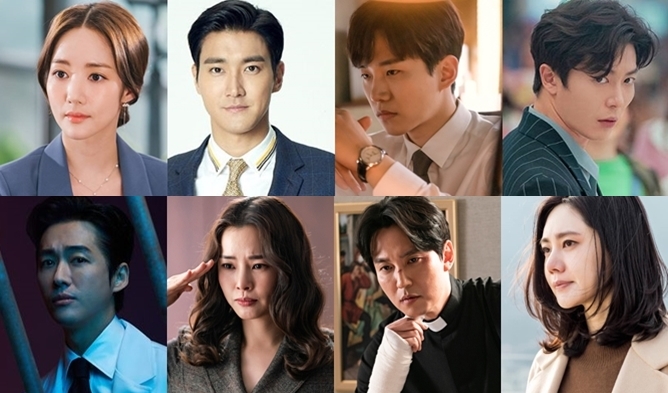 In “Grand Prince” (2018), Yoon ShiYoon is going through hardships for his love and to protect the throne from his brother.  The actor looked attractive with beard. 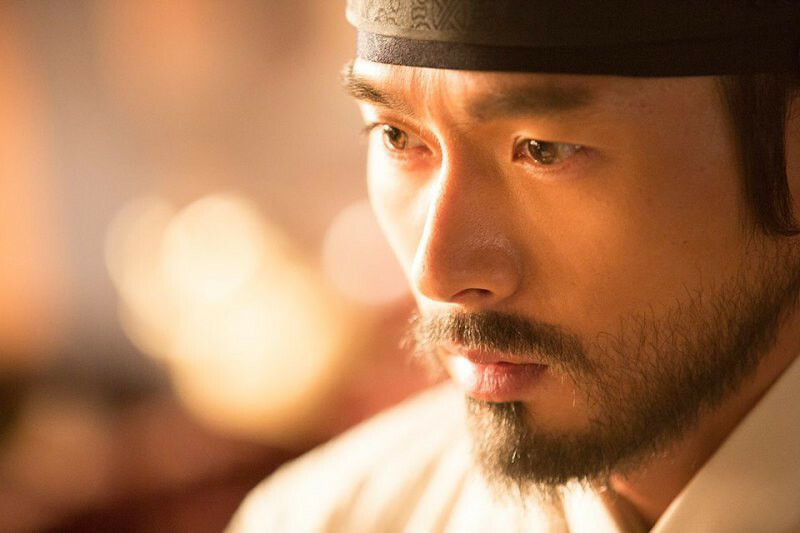 In the dark movie “The Fatal Encounter”, HyunBin (2014) is King JeongJo. His facial hair gave him a sense of maturity and charisma. 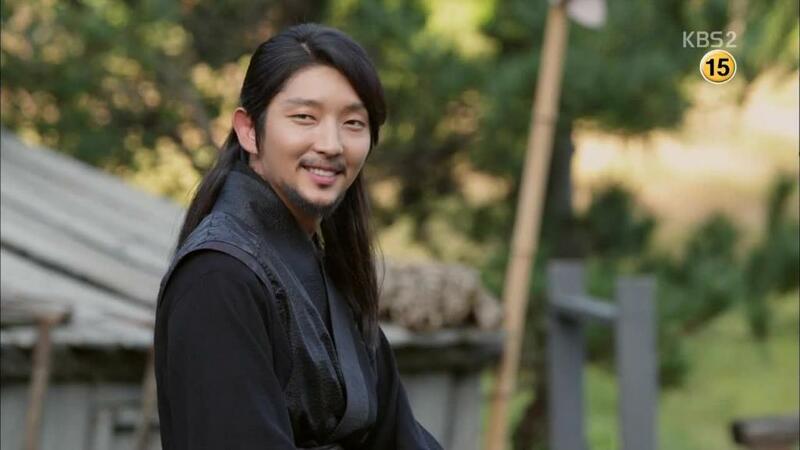 In “Gunman in Joseon” (2014), Lee JoonGi has facial hair too. 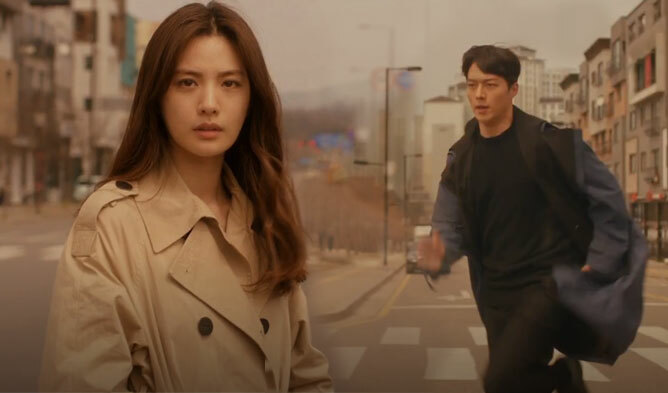 His action and romantic scenes were -even more- touching with his new image. 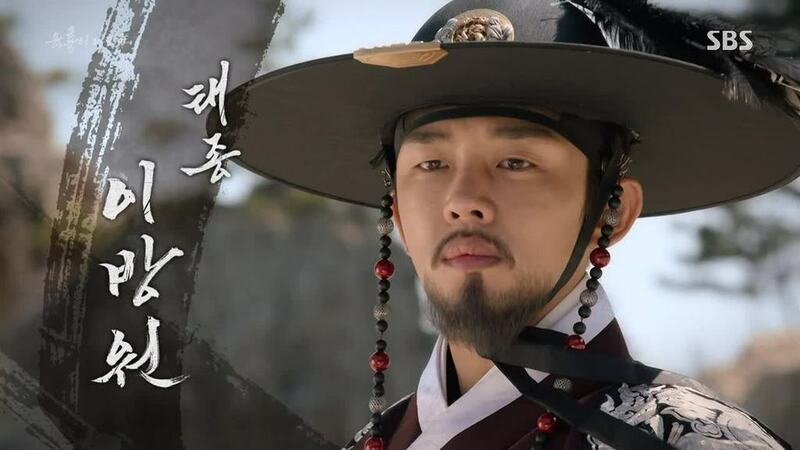 In “Queen for Seven Days”, Yeon WooJin is very handsome with facial hair and waving long hair.